Kevin started as a personal trainer and group exercise instructor before having the pleasure to operate multiple gyms as a fitness manager. 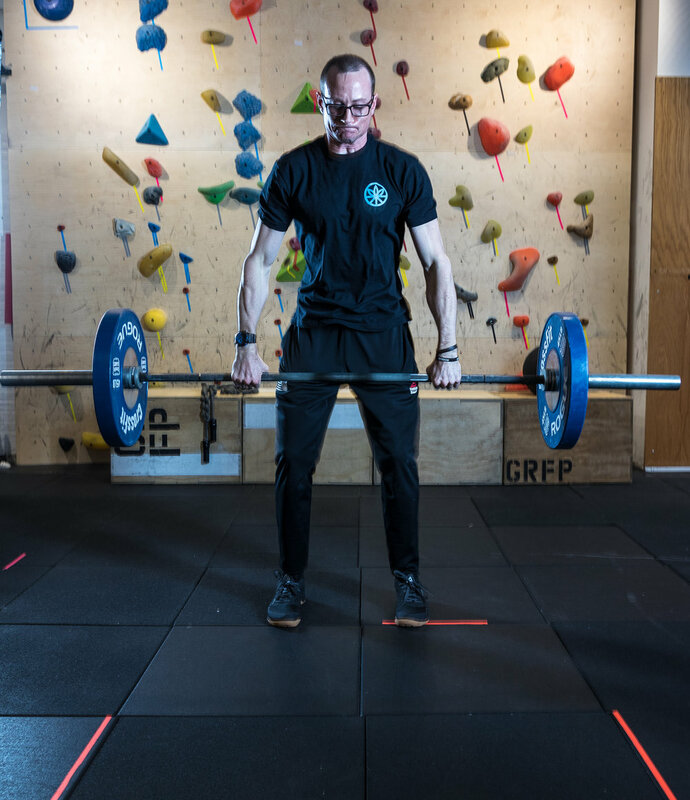 The past five years has been dedicated to coaching Crossfit, Olympic weightlifting and gymnastics in group classes focusing on form and technique. Kevin is excited to join the Grassroots community.